Happily Ever Rushed: 3 books on my summer reading list! Before I had kids I was able to read three or four books a month. Now I admittedly have less time to read but I enjoy it even that much more. This summer has been slower for me than normal for reading but faster than I could have imagined for everything else. Here are five of the books I read this summer and I was lucky to with my choices because I read some really great books. 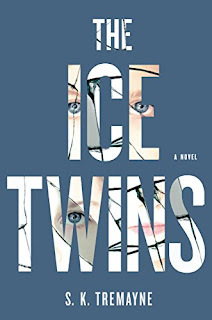 S.K Tremayne was my new author find and I read Ice Twins. I am generally a huge chicken and can't read anything that gives me the chills or freaks me out. This novel is about a parent's worse nightmare. The loss of a child and then the slow shattering of a family. 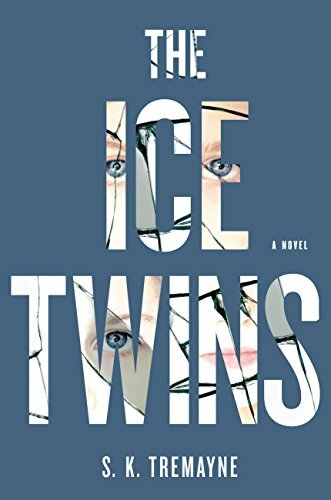 The sister's are twins and the circumstance around the death starts to haunt the family. The twist in the book mixed with the emotion of the family was well told. This is a definite must read and I am looking forward to reading more from S.K Tremayne. 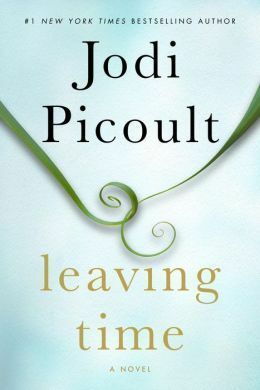 Leaving Time by Jodi Piccoult was probably my favorite for the summer. I would reccomend this book to anyone. 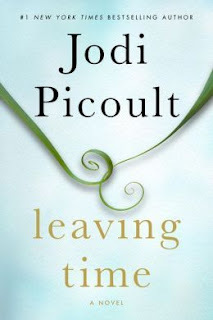 I am an avid reader of Jodi Piccoult and have read a good majority of her books. This one hands down had the best ending and left me shocked. I couldn't wait to turn the pages and finish the book and then was disappointed when it was over. Leaving Time is about the relationship between husband's and wives and how it can affect children. The further I read into the book the more I felt the emotion from the narrative of each of the characters. Jodi Piccoult can weave a tale and create emotion in the written word. There were so many great lines and this one about grief was my favorite. 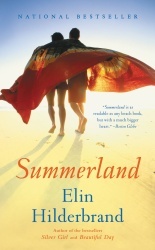 Summer Land by Elin Hildebrand - This novel pairs the feelings of end of year with a parent's worst nightmare. This book had my crying, cringing and reading as quickly as I could. From a daughter's relationship with her mother to teh most important relationship with a sibling. There are moments that change your life and your fate and Summer Land. No matter what age you are this book will resonate in your heart. How they overcome utter grief is just heart wrenching. MUST READ! Kick back, take some of that much needed me time and pick up one of these three novels. Good reads and great to pass on to your friends. I would love to know your thoughts if you have already read one of these or once you have a chance for some late summer reading. Share with me!